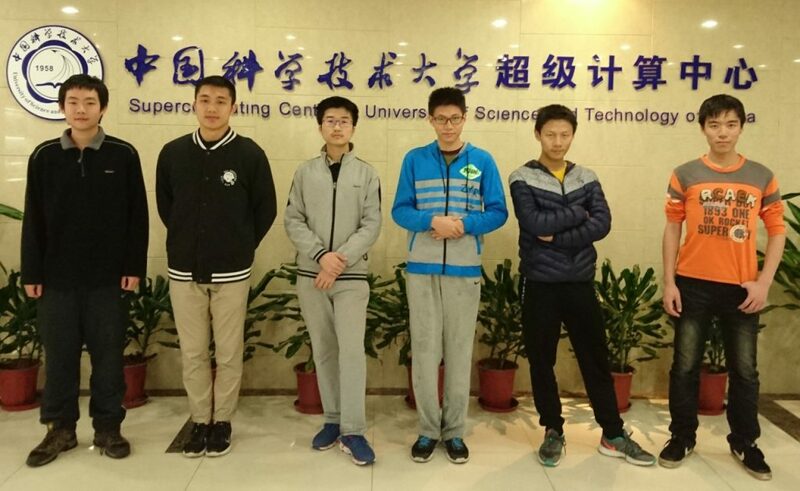 After their attendance at SC12 and SC14 China’s University of Science and Technology (USTC) "SwanGeese" team is making their third appearance in the SC conference Student Cluster Competition this year. In traditional Chinese culture, the rare Swan Goose stands for teamwork, perseverance and bravery. Since these spirits well represent the characteristics of the team, and the team expects to soar like swan geese, their decision to choose "SwanGeese" as the team name was an easy one. For most of the members, this is their first time for them participating in a global conference and they are looking forward to the exciting atmosphere of SCC and SC. As they all have a strong interest in the HPC field, they consider it as a great chance to broaden their horizons and communicate with other attendees. Noticing that at SC16 the SCC applications not only focus on HPC, but also have a close relationship with certain research fields, the team built a solid connection with experts who have deep experience in corresponding works. Thanks to the help of experienced scientists, the members of the team were able to familiarize themselves with fields that they had little knowledge of before. Siyuan Zhuang: Programming a red-black tree. Hao Zhang: Playing with Siyuan under the red-black tree. 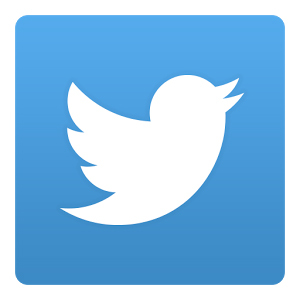 HuanQi Cao: Watch the performing of above two; playing osu! Dezhong Yang: Drinking fancy eastern green tea. 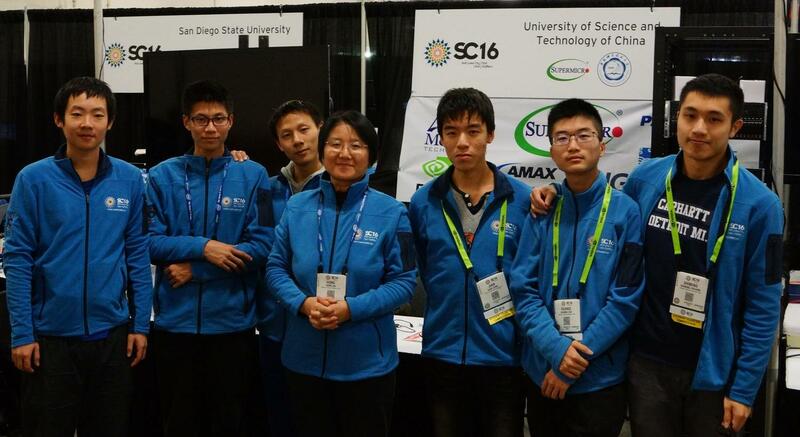 At last, the USTC SwanGeese Team will depart from China at 8:30 p.m. on Thursday, Nov. 10, and after spending 10 hours in the air will land at 3:30 p.m. on the same day in Salt Lake City, Utah. Good luck gentlemen. Safe travels.